How well did your team end up doing? 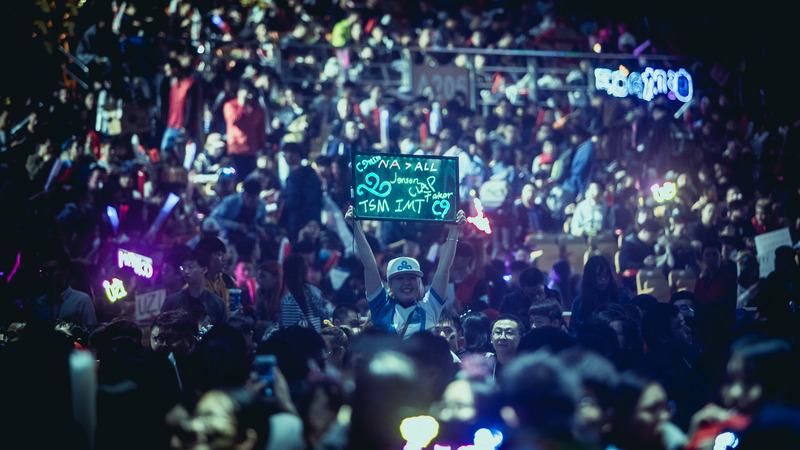 The 2017 League of Legends World Championship has begun. Sixteen teams will fight it out for the title in the biggest tournament in esports. The group stage just concluded on Sunday, Oct. 15—and now we know the final eight teams that will advance to the knockout stage. Here are the results so far. Make sure to check back throughout the day and tournament as we continue to update this article. This story will be updated daily throughout the tournament.